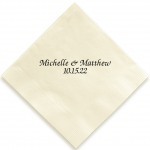 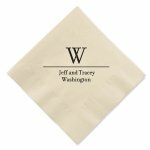 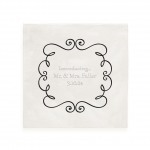 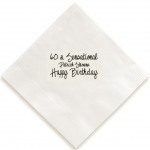 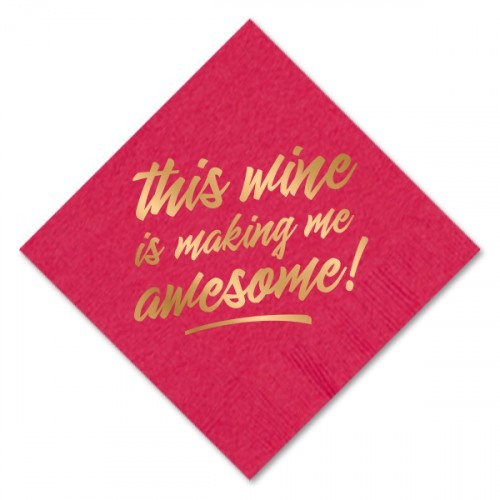 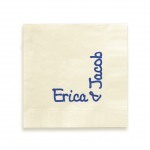 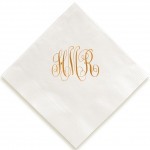 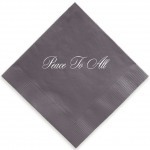 While you're awesome everyday, these cocktail napkins let every know that having wine helps increase your awesomeness level. 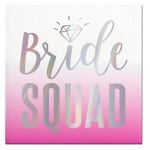 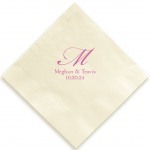 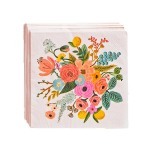 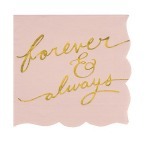 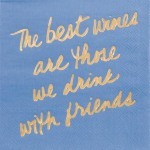 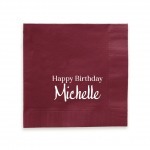 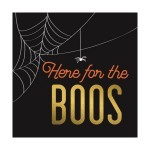 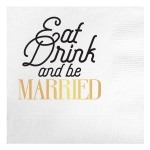 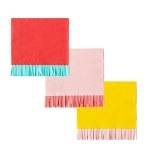 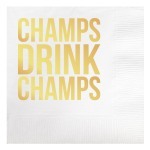 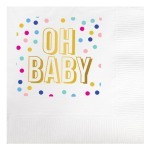 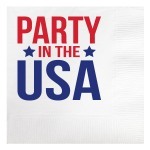 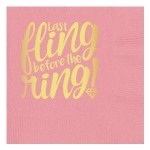 Using these pink "This Wine Is Making Me Awesome" napkins are a must when drinking any wine! 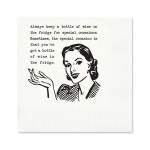 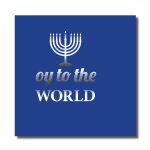 Add the frost flex cups and wine bottle stopper for a great wine lover's gift!